Podcasting: Is it a part of your marketing strategy? Home / Blog / Podcasting: Is it a part of your marketing strategy? A podcast refers to an episodic series of digital audio or video files which a user can download and listen to. The user can even subscribe it so as to keep updated with the latest episodes. All you need to create a podcast is a good quality microphone and headphones. Once you are done, you can then make the desired edits using a suitable editing software out of the ones that are simple to use and freely available. Thereafter, a good WiFi connection is mandatory to immediately upload it and reach out to your target audience. Users who subscribe to your podcasts tend to listen to the entire series uploaded by you. They are your regular listeners as long as your audio series continues. Moreover, since the customers/users today are in a habit of turning to social media whenever they are happy or upset with a brand, they may simply recommend your podcasts to others. This would eventually help you to reach out to a larger audience. When you take time to conduct thorough research, gather relevant data and create quality and informative podcasts, it pays off really well. Your hard work helps establish your brand as an authority in the business, thus, building trust among the customers. 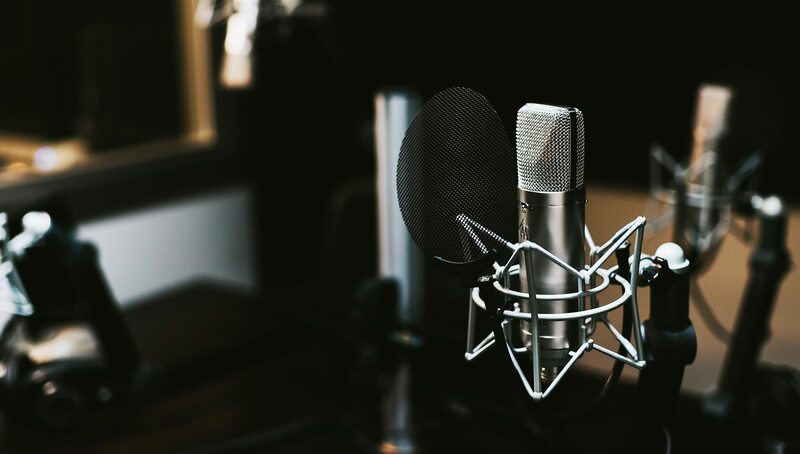 Podcasting is one of the most engaging marketing technique. It provides a personal way to reach out to your target audience. Podcasts are intellectually gripping and engaging. People can listen to them whilst doing tedious tasks of their everyday routine. They can flexibly carry on with important tasks while gaining knowledge about their topics of interest! So, what next? Are you now planning to leverage it anytime soon?